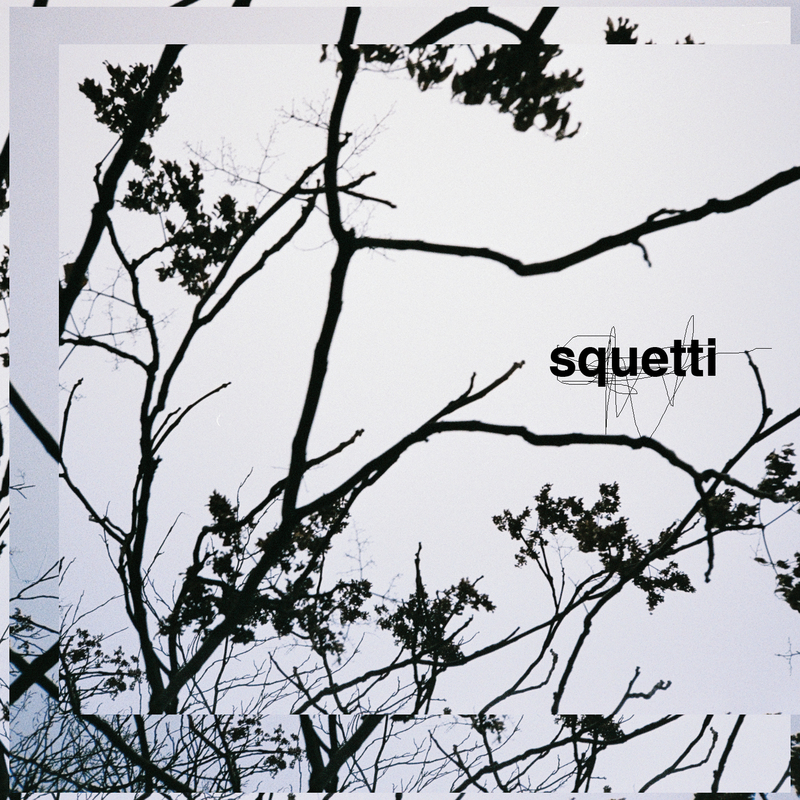 squetti is an attempt to move away from our comfort zones as musicians and practitioners. In June 2013, after several meetings of playing together and exploring our different musical languages, we gathered for two recording sessions in the Live Room at the London College of Communication. The album is a compilation of selected recordings from these sessions.